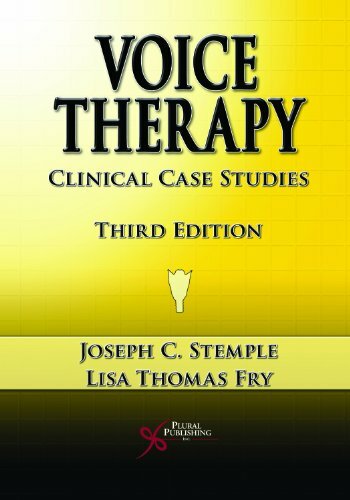 Stemple and Thomas' classic work is completely revised, updated and replete with new case examples of the best in voice therapy technique. 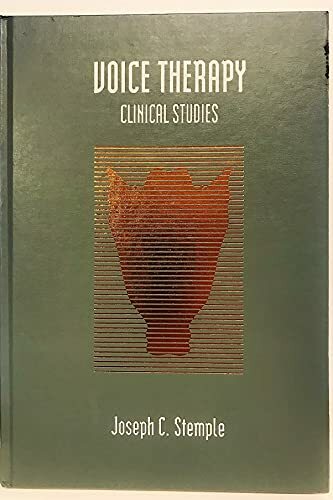 Ideal for clinicians and graduate students, the book covers assessment and management techniques for a range of disorders - from hyperfunction, through neurogenic and psychogenic, to professional voice care. Joseph Stemple, PhD Dr. Stemple is a Professor of Communication Sciences and Disorders in the College of Health Sciences at the University of Kentucky. Lisa Thomas Fry, PhD Lisa Thomas Fry is an Associate Professor of Communication Disorders at Marshall University, where she focuses on the study of the voice and its disorders. Her current research focuses on laryngeal muscle biology, vocal aging, and the effects of various voice therapies on voice production.